Somehow February is coming to a close already, which means it's time to share this month's favorites! As always, leave a comment or shoot me an email/tweet if you have a topic request! I'm usually not a huge jewelry person (I hardly ever buy any! ), but I've found several lovely and affordable pieces lately that I wanted to share! -Sugarfix, the Bauble Bar x Target collab, is so cute! 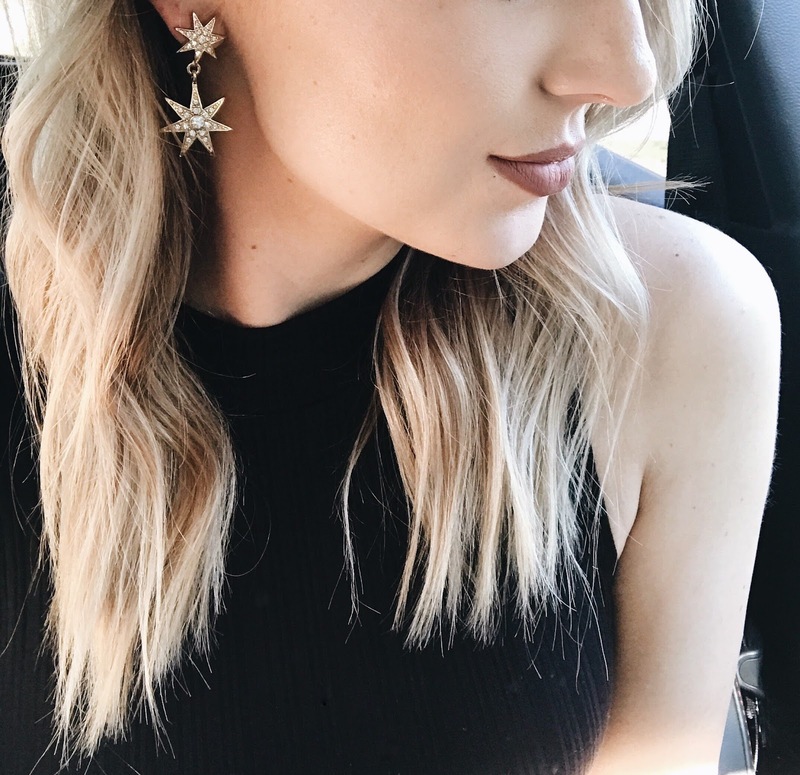 They sent me a couple of pieces, but I also purchased the star earrings above! -The little horn necklace above is my new favorite necklace! It's only $5.99 and can be worn at different lengths. 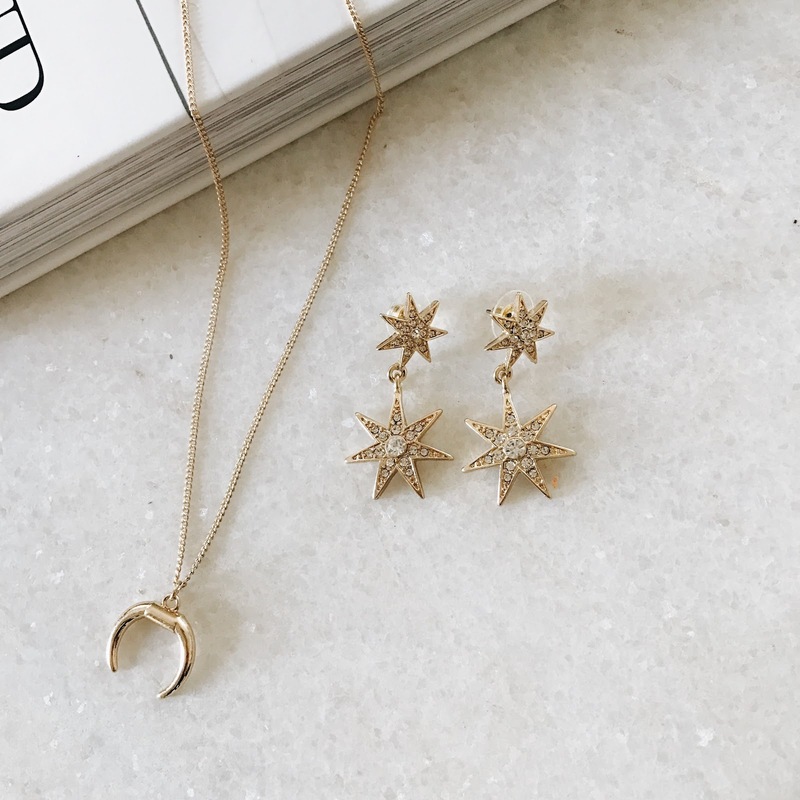 -I was also gifted some really cute delicate pieces from Mulberry & Grand that I'm excited to share with you soon and will be wearing all the time! One piece I especially love is this evil eye necklace. 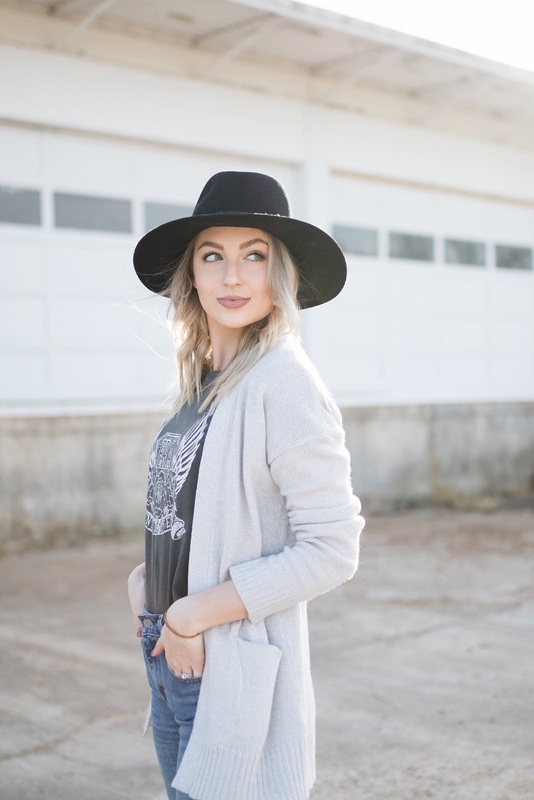 Available here and here, and worn in this outfit post. 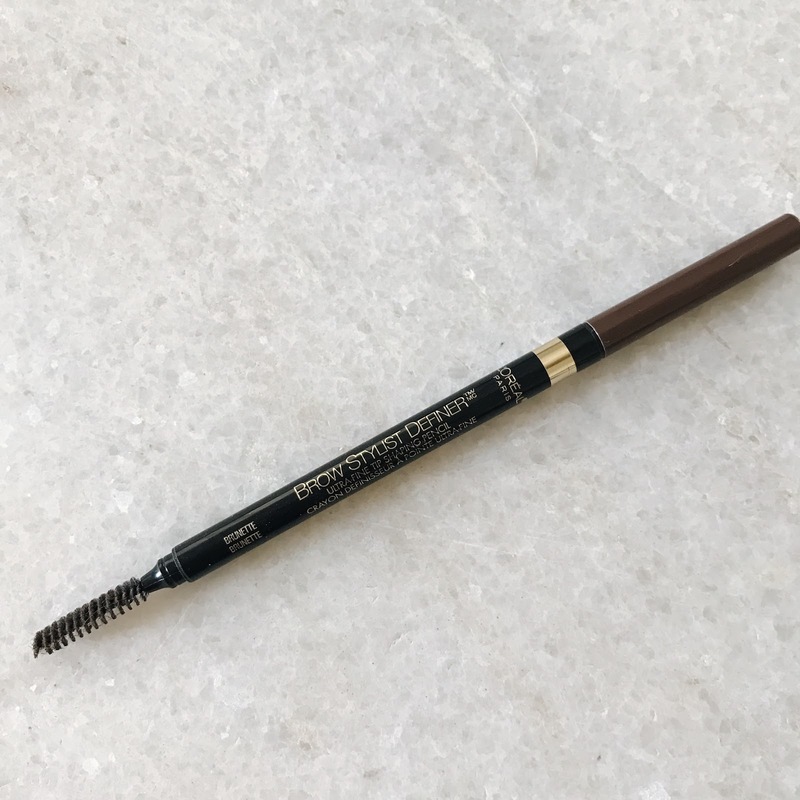 I was hunting for a drugstore dupe of my beloved Anastasia of Beverly Hills Brow Whiz to save some money and found the perfect one! It's less than half the price and works just as well in my opinion. I use the color 'brunette,' and love that it's not a super warm brown like most drugstore brow products. I've made this recipe twice over the past couple of weeks and it's so easy and so so good! Also nice and healthy. Definitely try this one!